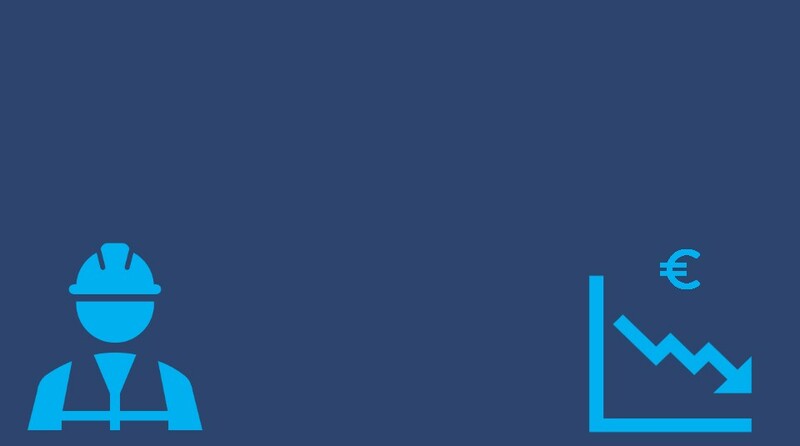 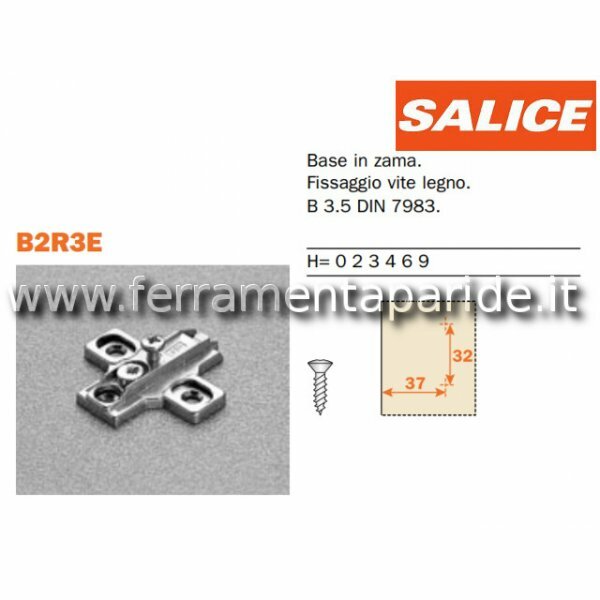 BASE DOMI INNESTO RAPIDO H2 BAPGR SALICE. 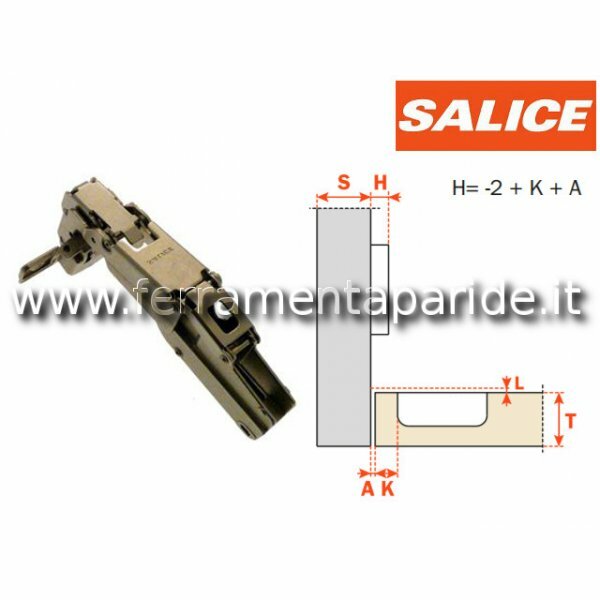 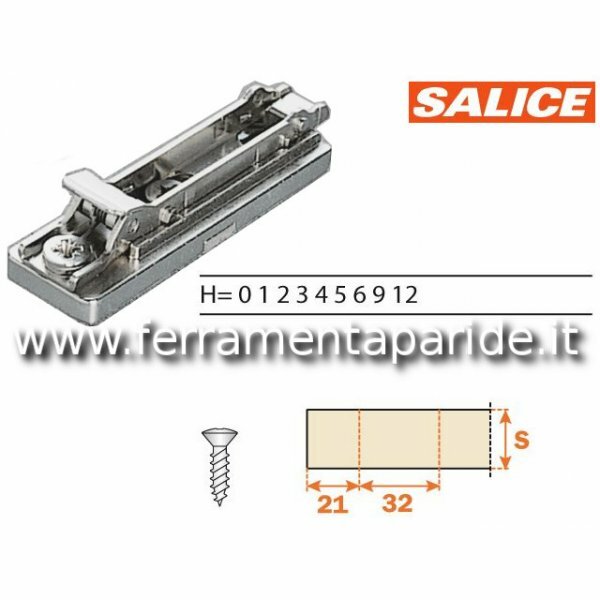 BASE DOMI ALTEZZA 2, ARTICOLO BAPGR SALICE PER MOBILI IN LEGNO, PER CERNIERE SALICE SERIE 100, 200, 400, SILENTIA, F, B, M. REGOLAZIONE FRONTALE E VERTICALE MEDIANTE ECCENTRICO. 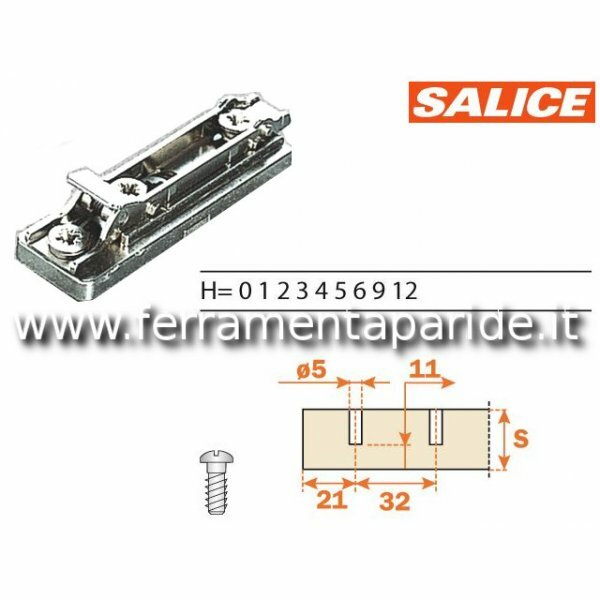 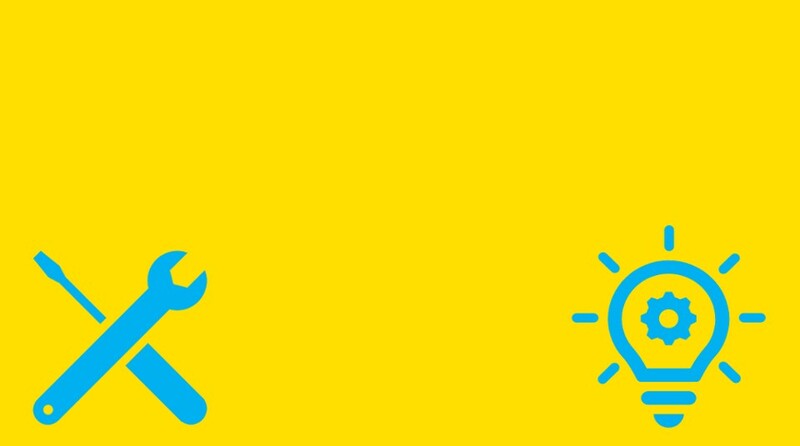 FISSAGGIO VITE EURO.